Shal saw the light and went from riding an 1800 VTX to a BMW GS. In 2012 a life-threatening street crash lit a fire under her bum to make major life changes by selling her too-big house and jumping off the corporate ladder. 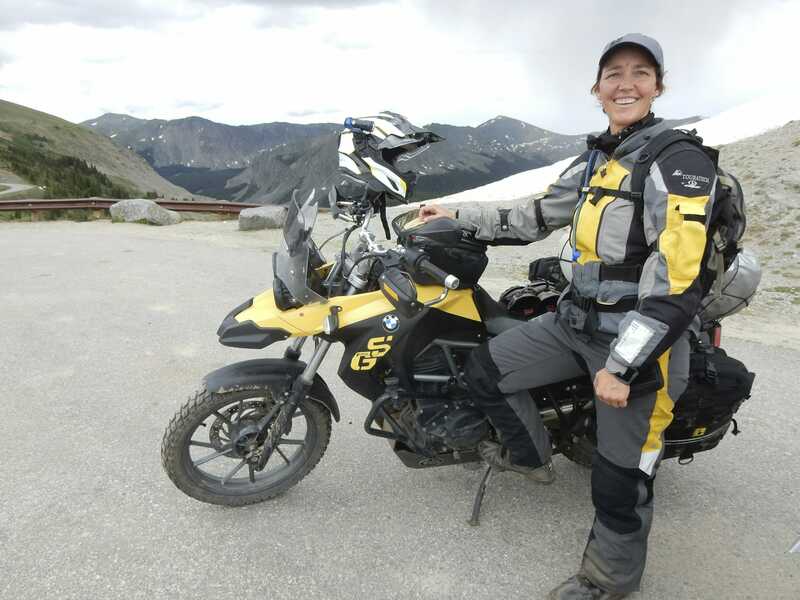 Walking her talk about living a full and meaningful life, Shal accepted the invitation by Touratech USA to head up the original women-focused SheADV website. Shal is a DART trained Off Road Motorcycle Instructor and MSF Coach.